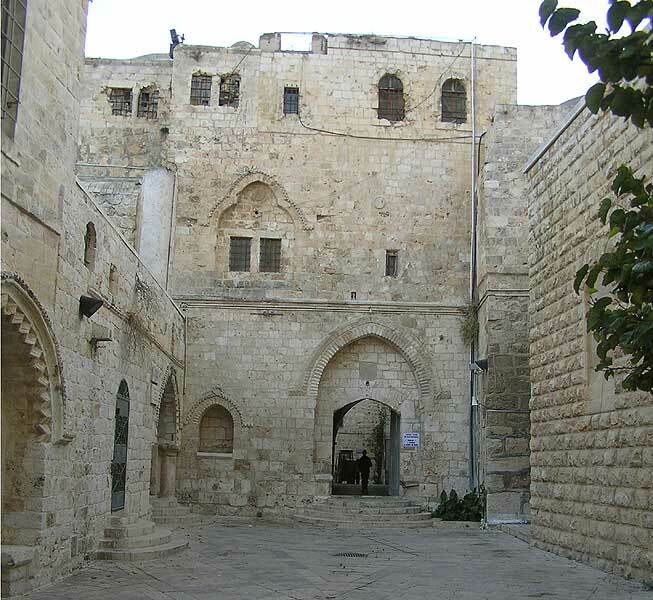 The picture above is the Cenacle, or “Upper Room,” and is the last standing portion of a Byzantine and Crusader Church (“Hagia Sion”) heir to the primitive Apostolic Church (Acts 2-15). The Last Supper (Lk 22:7-38), the gathering place for the 120 (Acts 1:13), and the and Pentecost (Acts 2:1-13). This Sunday we begin our study of the Book of Acts. There is a study-guide available for download. The intro to Acts and three studies of the first two chapters can be found on our website – click here. We will be adding to the study-guide in coming days and weeks. With the study guide I’m hoping to get as many people as possible to follow along during the series – and to make it easier for small groups to follow – and to encourage potential small group facilitators to step-up and start a group. To consider how these might relate to our church situation today. “More and more I believe that this book is in the NT to prevent the church from coasting to a standstill and entering a maintenance mode with all the inner wheels working but going nowhere, out-reaching into no new people groups or seeing no new ventures or no new exploits for the kingdom. The Book of Acts is a constant indictment of mere maintenance Christianity. It’s a constant goad and encouragement and stimulation to fan the flame of our part in God’s purpose – “The Son of Man has come to seek and to save the lost” (Luke 19:10).